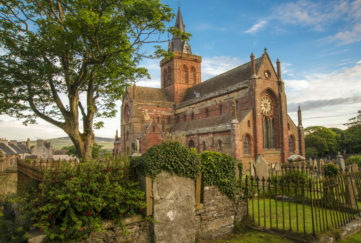 The history of Orkney is rich and varied. 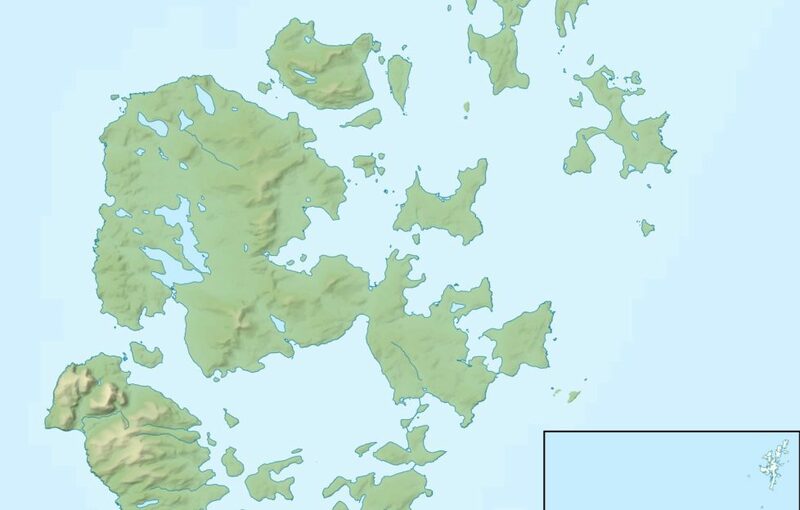 Someone said that if you scratch the surface of any part of the islands, you could fulfil any archaeologist’s dream. 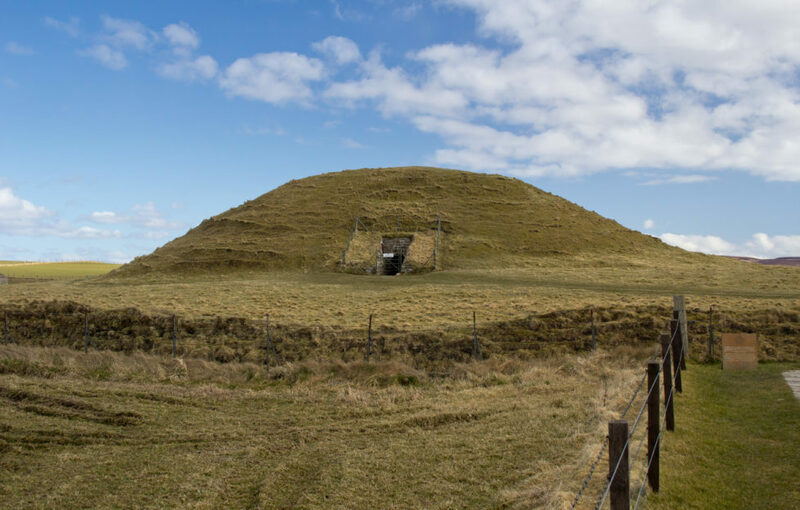 The choice of prehistoric sites is vast but there are two within a short distance that sum up Orkney’s status as a site of historical importance. Add to that a site of historical importance, in comparatively recent years, and a broad spectrum of historical is unveiled. Not just a historical wonder, it’s an architectural marvel. 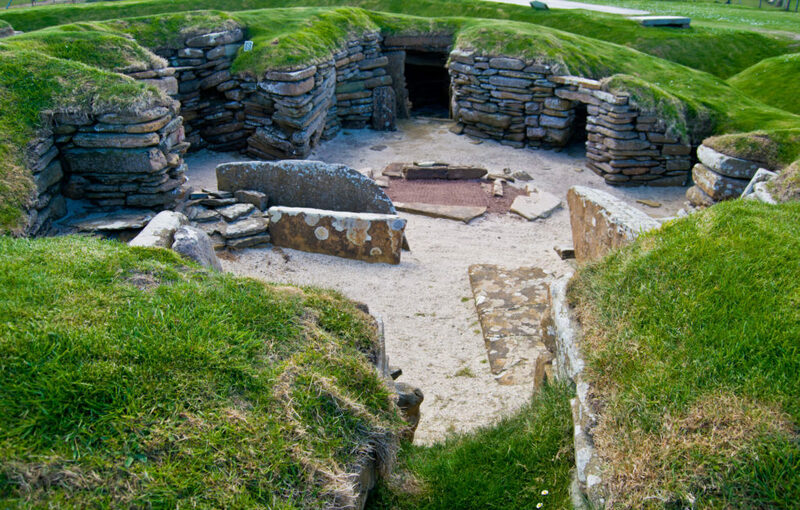 Built over 5,000 years ago in classic dry-stane style and used as a burial chamber, its construction defies logic. 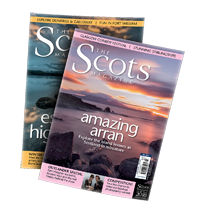 How did the builders not only quarry huge stone slabs but transport them miles to the site? It is truly a work of genius. But the stone age marvel has a recent addition – if you can claim the 12th century as recent. 100 Vikings sought shelter there and carved runes on the stone work. They are clearly seen, a sort of medieval graffiti, one could say. 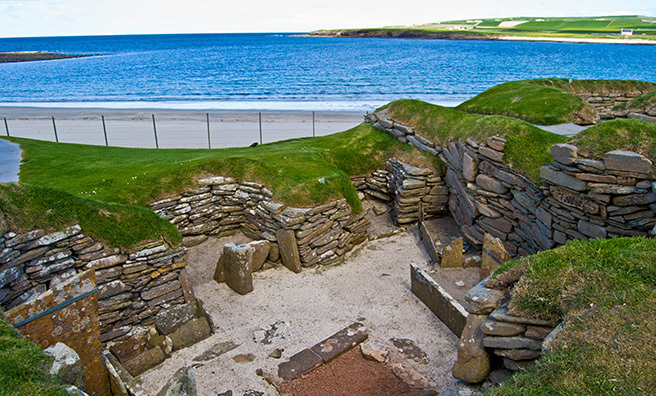 Another wonder was discovered in 1850 when huge storms blew away sand dunes to reveal the stone age settlement, Skara Brae. It has been beautifully preserved and doesn’t need much imagination to picture a stone age community living in working and enjoying day to day life. 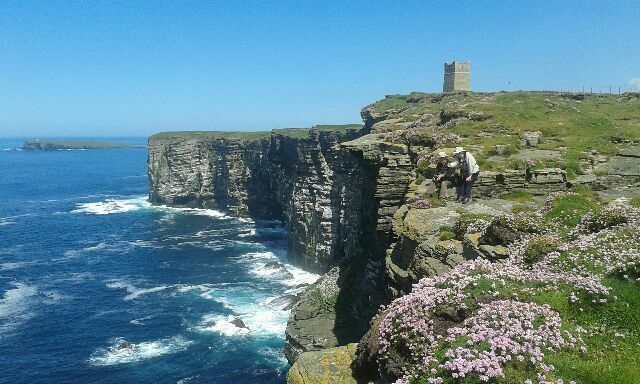 Zipping forward 5,000 or so years, the memorial at Marwick Bay signifies a moment of history with tragic undertones. In June 1916, Lord Kitchener and his staff sailed to Russia to cement relationships with the Tsar. However, their ship the HMS Hampshire hit a German mine and sank within 15 minutes. Only 12 survived. 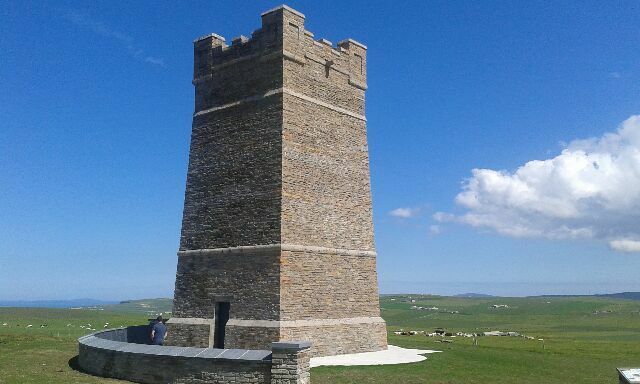 The recently-restored memorial stands proud on the Orkney cliffs with a newly-installed listing of all those who perished. It might be called the Kitchener Memorial but it is also testament to the officers and crew who drowned. 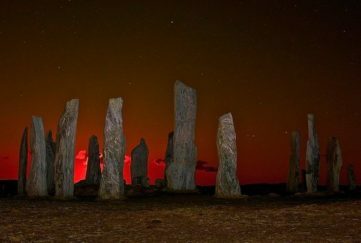 Even today, there are relatives of eye-witnesses who saw the disaster, and a recently-written documentary has proved popular in Orkney circles ensuring the tragedy will never be forgotten, especially in this centenary year. 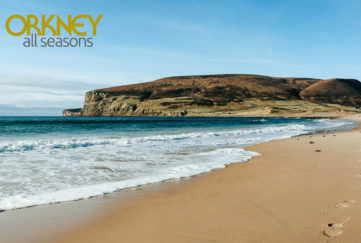 For more information on Orkney’s historical sites and how to get there – click here.